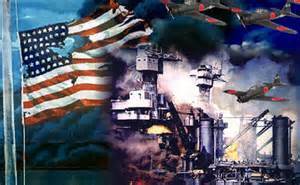 Today is Pearl Harbor Day, a serious day that should give us serious pause amidst all the silliness like a phony “War on Christmas” defense that infects America today. It’s hard to imagine how bleak the future looked on Dec. 7, 1941, although things were looking and feeling terribly bleak on a Sept. 11 in our own times. The difference is that in the 1940s, the whole nation rallied, and every American heeded the President’s calls to make sacrifices–not only in the war zones but in homes, villages, towns and cities. 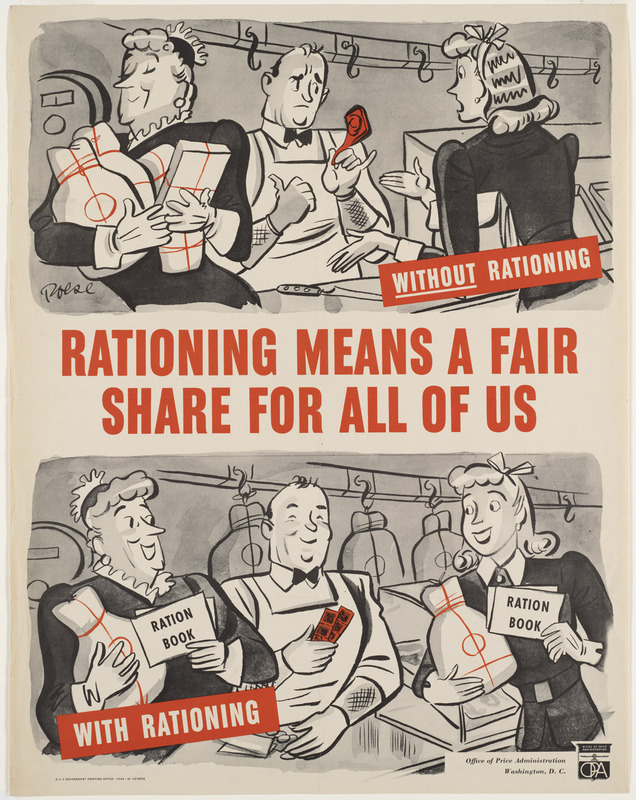 People were asked to buy savings bonds to finance the war, and rationing was widespread. People had “Victory Gardens” for the cause. After 9-11, who outside of the military sacrificed anything, or was even asked to sacrifice, and who is sacrificing anything for America’s future now, outside of the military and military families? With 9-11 we had a chance to measure up to “The Greatest Generation.” And yet we weren’t called on to sacrifice anything to support two wars. Instead we all plastered “SUPPORT OUR TROOPS” stickers on our vehicles. And we were called on to burn gas driving to the mall to shop. Not that shopping is bad or ever was; I do a little necessary shopping in the States myself sometimes, even though I’d prefer a poke in the eye. Bill “Merry Christmas, damn it!” O’Reilly and Sarah Palin and all the other malcontents defending us against a “War on Christmas” can’t see that they are waging a war on Christian spirituality–and spiritual contentment above all. 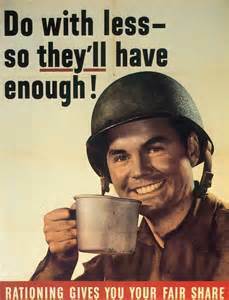 But then, their “wars” are very lucrative. St. Paul was in a jail cell when he wrote to the Philippians of a secret that seems to be lost on the O’Reillys and Palins of the world–that contentment is the best defense in a time when people have so many wants that they don’t know what they want. “I rejoice in the Lord greatly that now at last you have revived your concern for me; indeed, you were concerned for me, but had no opportunity to show it. The so-called “War on Christmas” is bogus and the Faux News peeps that keep it going have short memories. I’m the same age as you, Paul, and as a child in the 50s and 60s, “Happy Holidays” was in common use then for the very same reason it is used now – INCLUSION! Sometime between 1941-45 and 2011-13 keeping big business fat and happy, whether it was corporations that manufacture arms or household appliances, became just as important as obtaining victory over those who would do us harm. The best way to do that is keep Americans running to the malls and running up debt. I understand how some servicemen and women can come back to the US after putting the lives on the line and feel as if no one cares about the sacrifices they’ve made. And you’re right that for many Americans the limit of their sacrifice involved slapping a “Support Our Troops” sticker on their cars, although even that was likely long ago pasted over with other stickers touting the latest cause de jour.